MI Windows - River Valley Window Co.
MI Windows and Doors strives to manufacture “Best in Class” windows, doors, and related products used in residential new construction and replacement projects. Since 1947, we’ve focused on great people making great products. To us, “Seeing You Through” is a philosophy that goes beyond the manufacturing facility, beyond the warehouse, and right into each home and construction site. It’s what drives us to manufacture products that are complete, accurate, and delivered on time. But most of all, it’s why our customers place their trust in us. 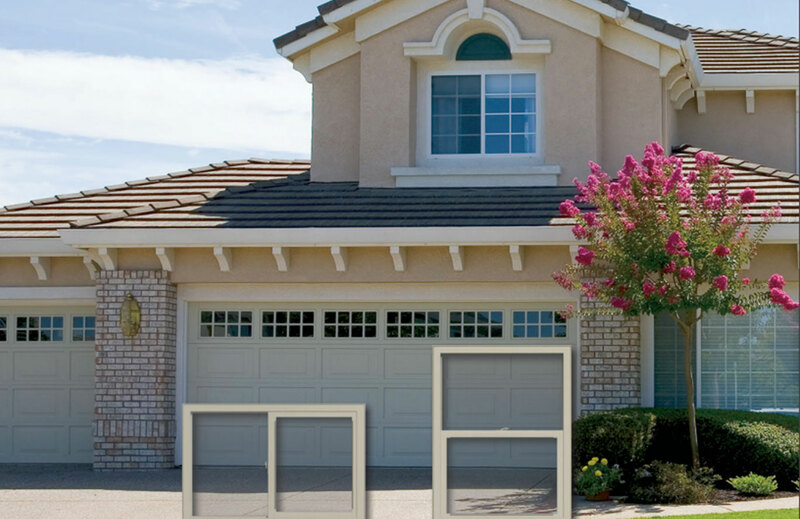 Low-E insulated glass packages are a great option to help you reduce your heating and cooling costs. 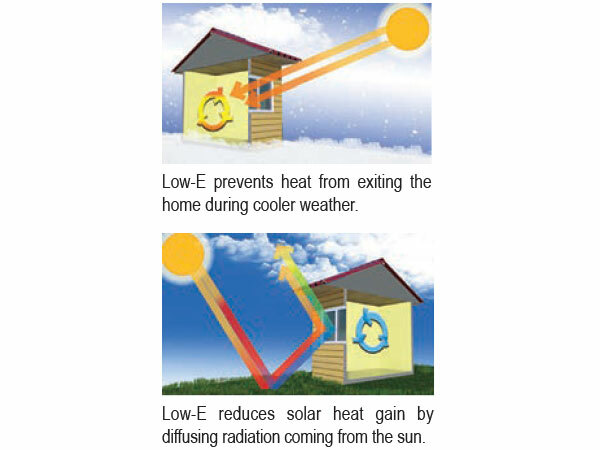 In warm weather, Low-E glass reduces solar heat gain, minimizes interior glare and lowers inside glass temperature, saving energy. In cool weather, Low-E glass provides outstanding thermal performance with warmer inside glass surfaces to help save energy. 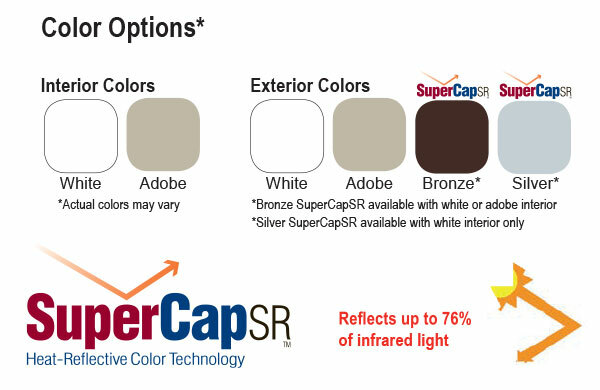 Born from military infrared reflective technology, the SuperCapSR™ color coating is designed to prevent profile distortion due to heat build-up caused by high outdoor temperatures. The co-extruded colorant system creates a molecularly fused color layer that becomes an integral part of the profile. Unlike painted vinyl, the tough acrylic bronze color layer is scratch- resistant and extremely durable.